Do you train hard but cannot see results? Do you struggle to give your maximum in every session? Do feel like you´re lack of energy or strength? Do you feel exhausted the next day? Are you planning to compete or do you have any important event on your calendar? Food is an essential part into a training plan, which guarantees an improvement in performance and results in every athlete. 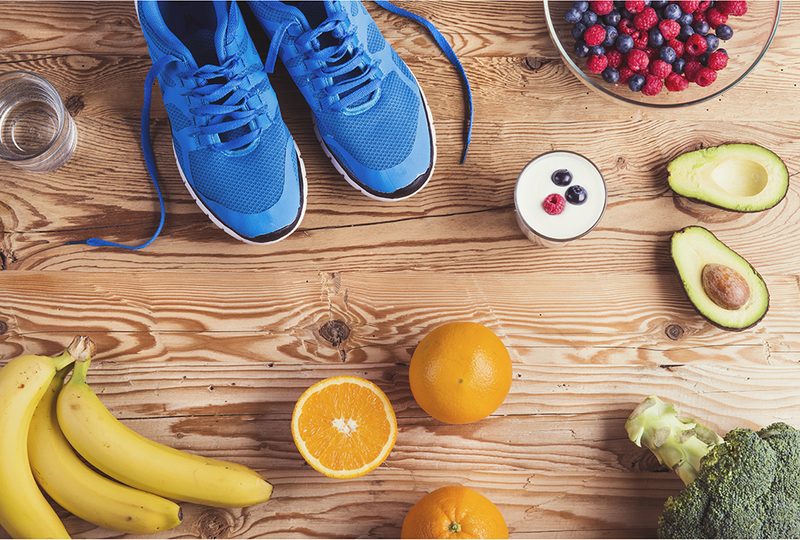 A personalized, exhaustive and detailed food plan for your sport of physical activity will increase your performance, satisfaction and records, besides avoiding overtraining syndrome and a depletion in your immune system. Whichever is your sport; endurance (running, cycling), strength or Crossfit, fitness and conditioning or a team sport such as football, basketball, hockey, rugby….. Nail it with a Sports Nutrition plan. A diet plan build on scientific evidence and meal timing, from which just food and hydration will be the basic, and an illustrative perspective on supplements just as an option and only when need. Food is fuel.